Lotus and Williams Advanced Engineering (WAE) have announced a new strategic partnership that will see them work on ‘advanced propulsion technologies.’ It’s the latest in a long line of partnerships for the Williams F1 team’s R&D branch, and follows other high-profile collaborations such as the Singer Dynamic Lightweighting study (DLS) project as well as Aston Martin’s Rapide E EV. 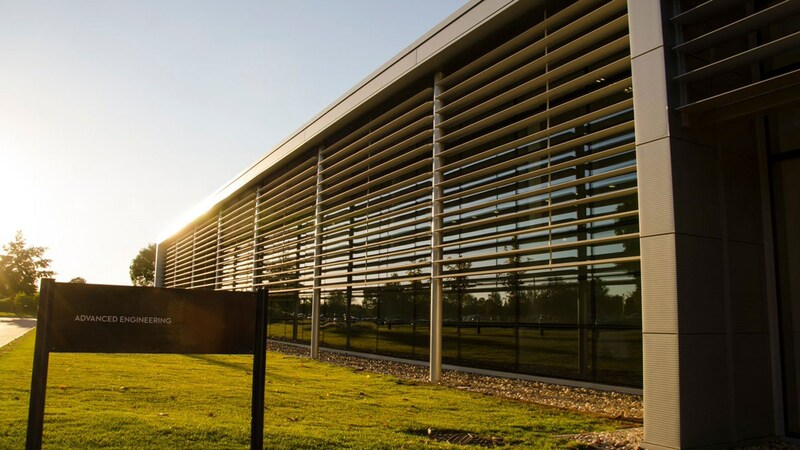 ‘Our new technology partnership with Williams Advanced Engineering is part of a strategy to expand our knowledge and capability in the rapidly changing automotive landscape,’ said Phil Popham, CEO of Lotus cars. Both WAE and Lotus have a reputation for high-end, lightweight design, but it appears this partnership is all about using William’s EV knowledge to help electrify Lotus’s sports car range. After all, Williams already has significant experience with electric vehicle powertrains, and was the supplier of the battery for the first-generation of Formula E cars. It’s particularly interesting that Geely-owned Lotus has chosen to partner up with WAE for its ramp-up to EVs, instead of using the in-group R&D of Geely stablemate Polestar, for example. Either way, it’ll be interesting to see what the British icons come up with.